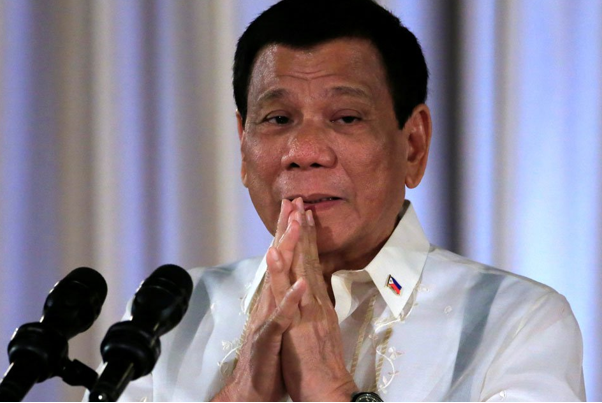 During the 2018 National Science and Technology Week celebration in SM Lanang’s SMX Convention Center, President Rodrigo Roa Duterte challenged the 1,000 participants and the Church to prove to him that God exists, with his presidency on the line. A bold and confident statement that says a lot given the fact that the Church has never given solid evidence of God’s existence. “I tend to talk a lot about things…I believe in one supreme God…I never said I do not believe in God. I’m not agnostic and I’m not an atheist. I just happen to be a human being believing that there’s a universal mind somewhere which controls the universe,” the President stated. 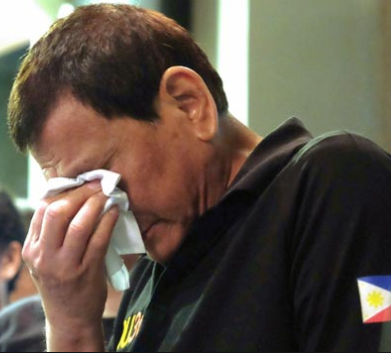 Duterte then tackled on why would such a God make his people suffer through agonizing injustice. “We’ll never really know until maybe God chooses the time for us to know the answer,” he added. The President then laid all the cards on the table giving everything on the fact that there is not one person who has witnessed God and actually is able to converse with Him, prove him otherwise and he’d quit his office immediately. “You do that today, one single witness that there is a guy, a human being, who’s able to talk and to see God. Of the so many billions that passed through Earth, I just need one. And if there is one, ladies and gentlemen, I will announce my resignation immediately,” he finally announced. 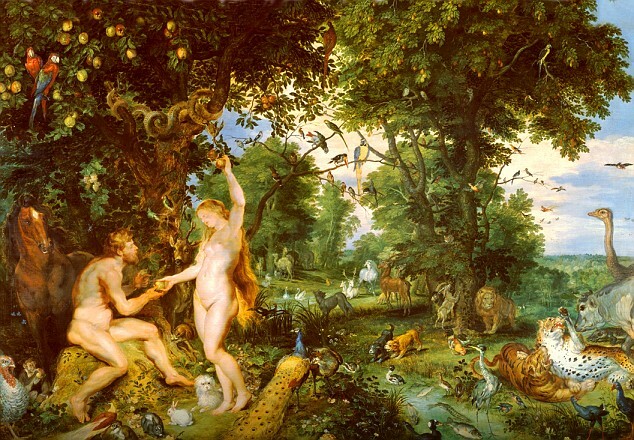 Then came the logic behind the garden of Eden, where God purposely placed sin, within the walls of the protected land, that Adam and Eve was inflicted with. An illogical decision for the sake of “testing” humanity as the President sees it through. He also is against the fact that all of the successors of the very first humans, according to the bible, are automatically sinful at birth. “So where is the logic of God there? You create a perfect (world) then you spoil it through a snake and an apple. 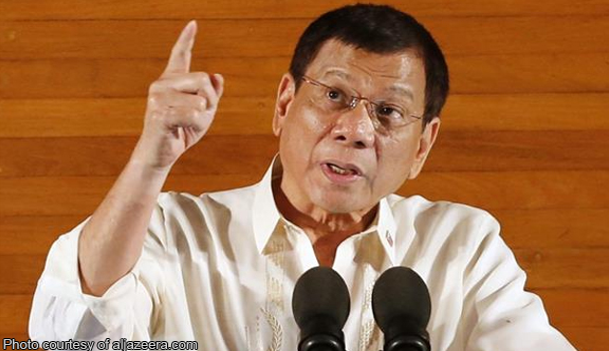 And you give us the sin that we never even agreed to commit and that is the original sin,” Duterte continued. Tolentino wrote a two-page letter expressing dissent and disappointment over the President’s statements which she asked a security guard to send it to the bishops. She and her Church members beg for clarity within the haze of confusion that the standing of the State created, denial isn’t easy to overcome anyway. “If the President is disrespecting our church and our God, is that right or wrong? They should categorically tell us because we are listening to them, they should lead us,” Tolentino then said. The letter also contained the condemnation of Duterte’s war on drugs which “lead” to the deaths of three Catholic priests. “Your Eminences and Excellencies, they are killing our flock – even the most vulnerable children are not spared. They are killing our flock – the rule of law is disregarded, the leaders who fight relentlessly for truth and justice are viciously silenced, and the indigenous people who live peacefully in the land they have nurtured all their lives are oppressed. They are killing our flock – our freedom of speech, our right to information and the sacred guarantee of the Constitution to due process are now clear casualties,” the letter read. And what would such a letter be without their willful stand on the matter. “We refuse to be defeated and just stand idly by. We choose to learn to do good; seek justice, correct oppression, bring justice to the fatherless and plead the widow’s cause,” the letter continued. By the actions presented by the PCM, we can say that they are on the edge with Duterte’s challenge. They are unable to deny the fact that they’ve been defeated so they reach out to higher powers whom have the same confusion as they do. Amidst the controversy and a Chief Executive that condemns their beliefs, what would the Church do now? Deny and blame Duterte on something again or accept defeat and just pray to whoever is out there?